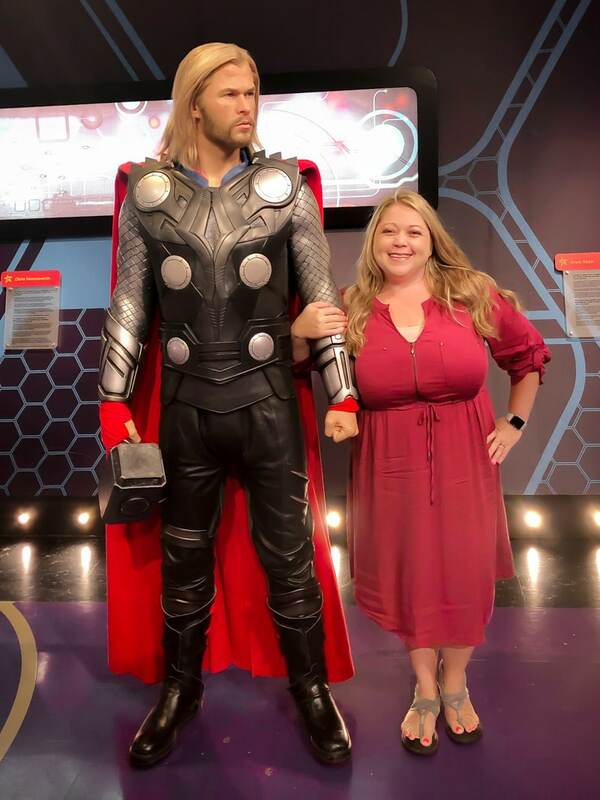 Planning a visit to Madame Tussauds Hollywood? 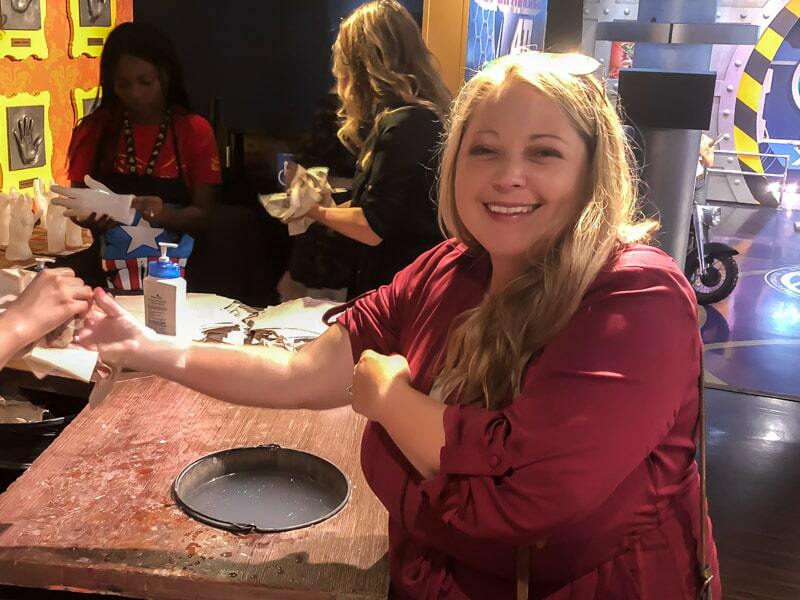 Find out everything you need to know in this post – which tickets are best, what are their hours, and even what the wax hand experience is like! 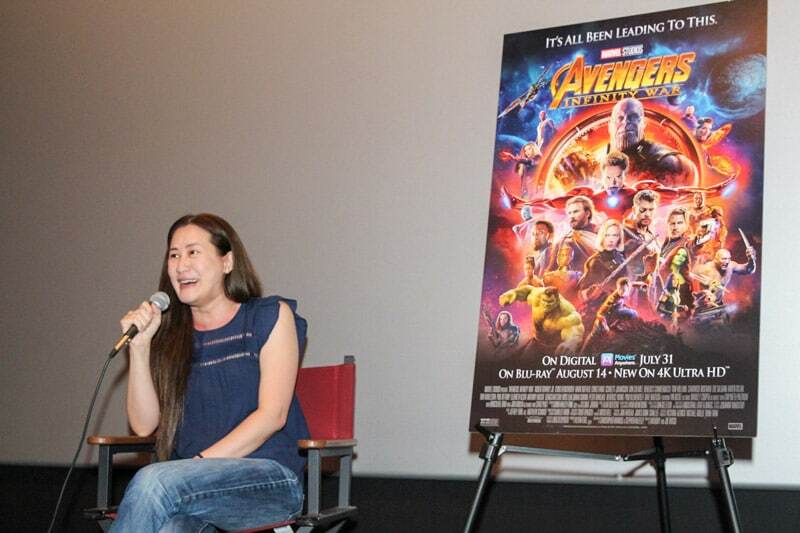 And bonus – an amazing interview with executive producer of Infinity War, Trinh Tran, on choosing who survived in Infinity War, her upbringing, and more! 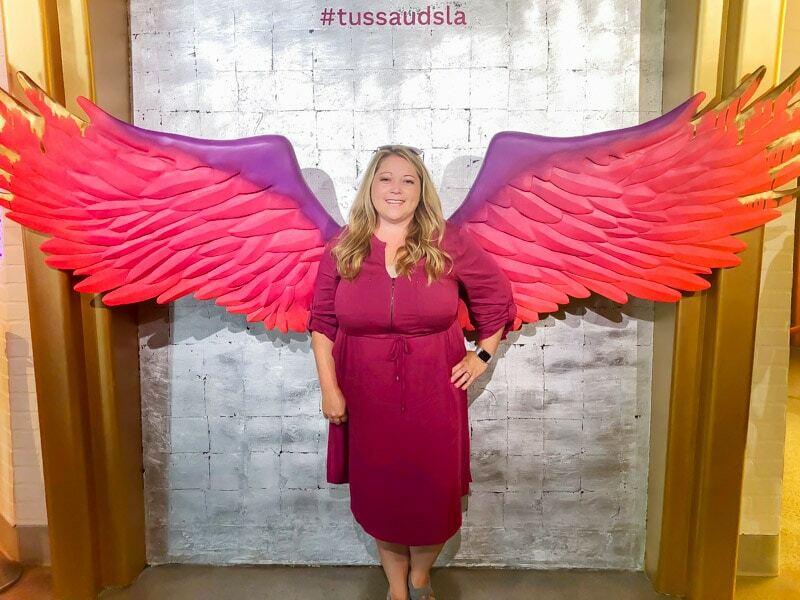 Last week I had the chance to visit Madame Tussauds Hollywood for the first time ever as part of a partnership with Disney for the Christopher Robin Event. 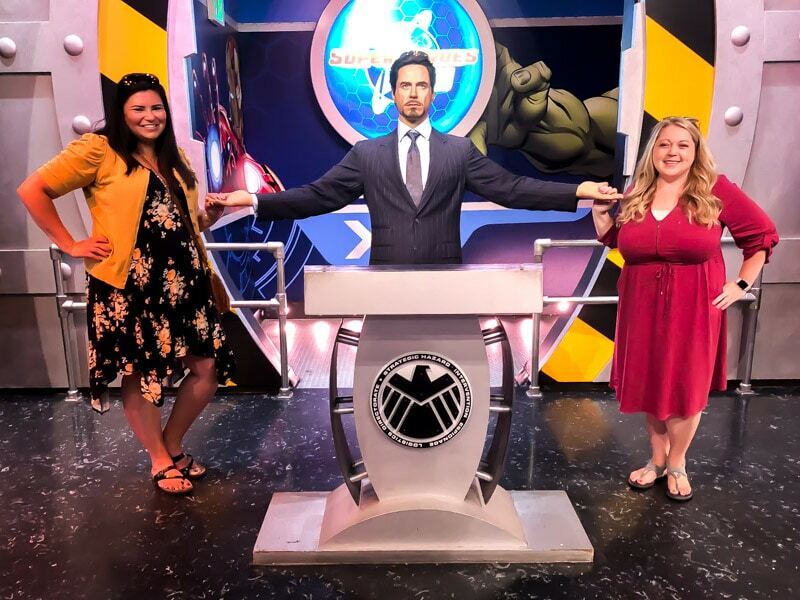 We toured the museum, checked out the Marvel superheroes 4-D exhibit in celebration of the release of Avengers: Infinity War on Blu-Ray, interviewed IW Executive Producer Trinh Tran, and even made our own wax gauntlets. It was pretty much the perfect way to start off a marvelous day! 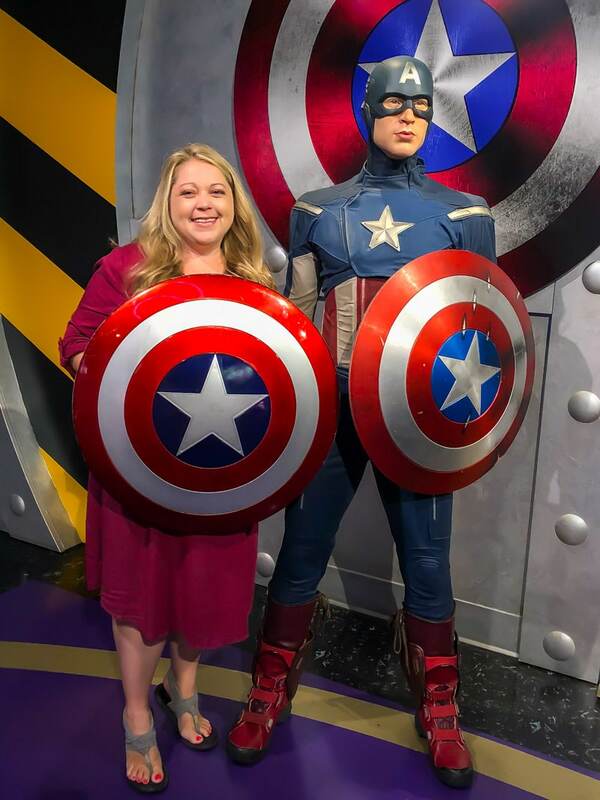 Before we toured Madame Tussauds Hollywood, we had the chance to do something even cooler – interview one of the Executive Producers for Avengers: Infinity War, Trinh Tran. Trihn also worked on Captain America: Civil War, Iron Man, The Incredible Hulk, Iron Man 2, Thor, Captain America: The First Avenger, The Avengers, Captain America: The Winter Soldier. So pretty much all of my favorites. And I’ll just come out and say it – Trihn is phenomenal. 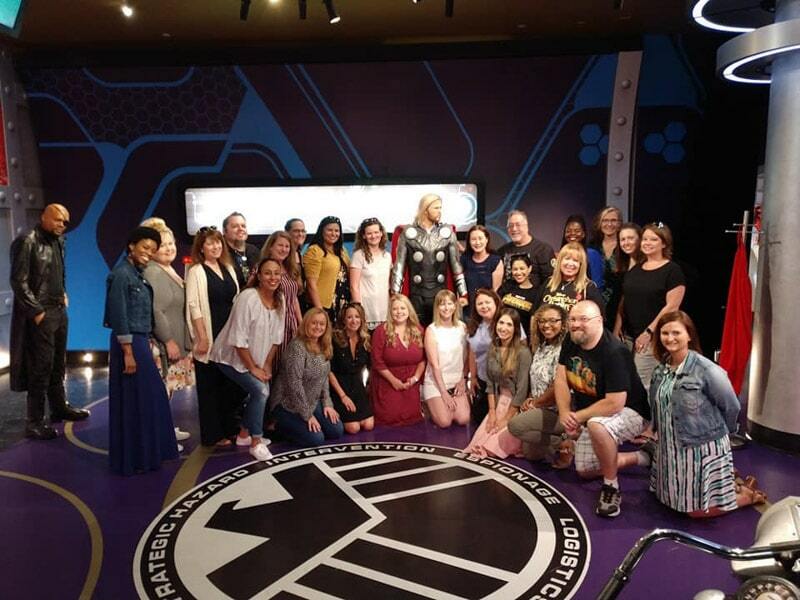 Listening to her talk about falling in love with the Marvel Cinematic Universe, talk about her love for movies, and talk about her love for the actors and other people in the MCU was just amazing. Not to mention I love seeing a woman doing such incredible things and taking on a huge leadership role. Hopefully they’ll give her an even bigger role if they end up doing the female movie Kevin Feige alluded to during our interview with him last fall. Our interview was pretty long so rather than go through the whole thing, I’m just going to give you some of the highlights that I thought were the coolest! What are your feelings now that Infinity War has wrapped up? It was a little shocking. The first weekend I had (to myself) was when “Infinity War” opened. I didn’t know what to do. I think I just sat there like I actually have a weekend and I can actually enjoy it. I think a little bit of trying to balance life and work is difficult in any industry but particularly in the film industry. I think the first weekend I had was just taking the time to be with family and getting back into sort of life, so it felt good. Now we’re wrapping and onto the next one, so I’m excited about that. It doesn’t end. 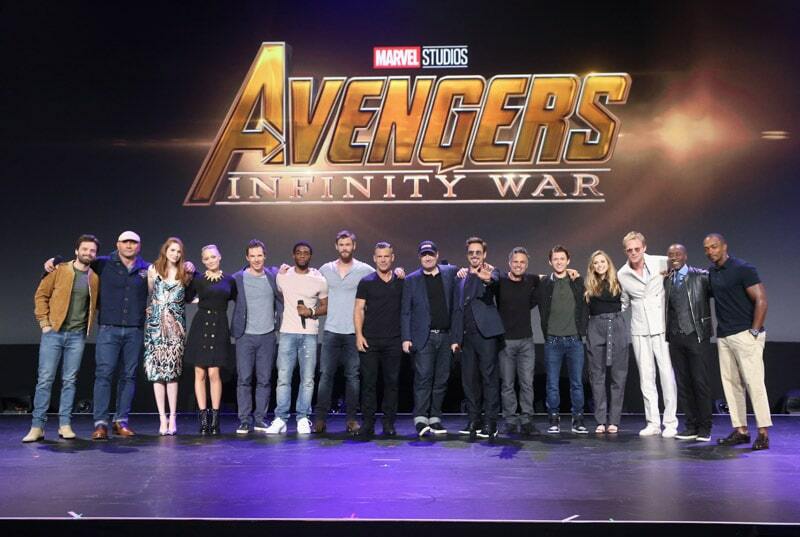 How did you decide who survived (Infinity Wars)? It was pretty difficult. Sitting in the story meeting, we really had to make the decision of yes, who we want to survive so that we could tell the next story. We sat there and we boarded out, we brainstorm, we’d sit in the room, we’d hash it out every single day. 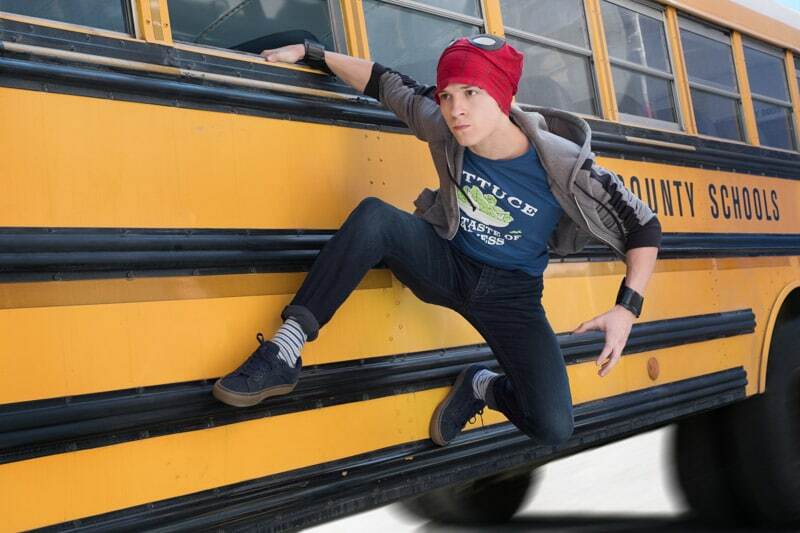 It was really trying to figure out how this was going to connect to Avengers 4. I won’t get into it much because I don’t want to spoil anything, but there is a specific reason why some of these people survive. You know, I had the same reaction the first time I watched Peter Parker, and it was pretty hard, pretty emotional to see him go through it, especially him being so young, and he’s Tony’s protege. You know, Tony taught him certain things, and I was pretty heartbroken when we decided that he had to go. What do you think this generation will take away from this movie? 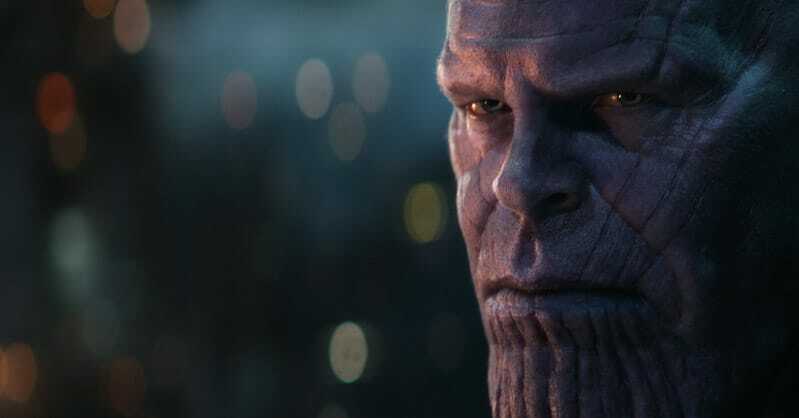 We really wanted to tell a different story, which is why Thanos was such a prominent character. He had a prominent role in this but not that bad guys are good. We really wanted to raise the idea, a debate about society now, and he really thinks that what he’s doing is right. He feels that with limited resources out there, we’re going to head that direction And what he’s doing is absolutely wrong, but his belief, he feels so strongly about. We wanted that conversation. (And if you read my Infinity War review – they definitely got it). I think people always assume that the heroes are going to win at the end of every single movie, and we wanted to challenge that. We wanted to say, you know what, it’s okay, sometimes it doesn’t happen, but they are still superheroes. For kids out there, it doesn’t matter, I guess whatever happens, they’re gonna find a way to overcome it. Which character’s evolution surprised you the most and why? 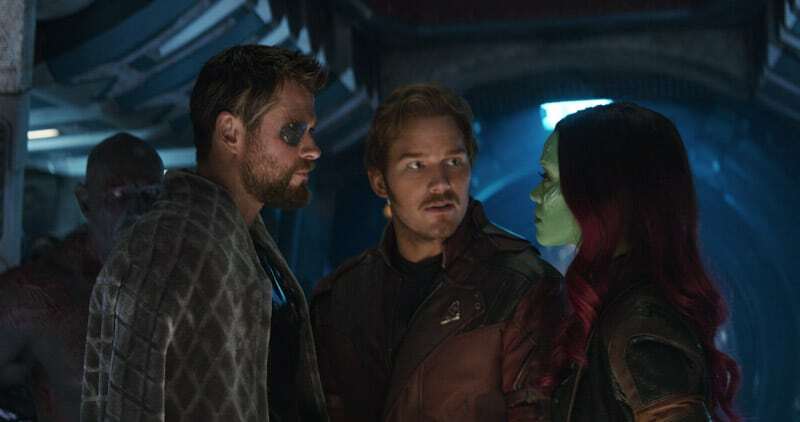 I think the one that really stood out in this particular movie is Gamora. 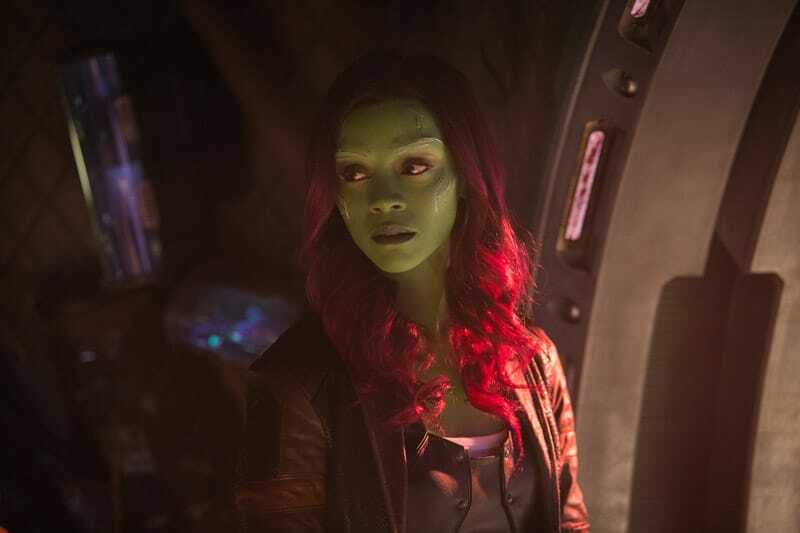 I think she really shines in this one, and I didn’t really get to see as much of that from Guardians 1 and 2. We really wanted to give her a prominent role next to Thanos, so I think her evolution, her backstory, and having to be able to tell her side. Her relationship with Thanos was really important here. I know Captain Marvel is not in Infinity War, but she’s the one. I’m looking forward to her movie, and I think it’s about time. It’s only because she’s so strong and what’s so important is that she embodies leadership, and we’ve got to have more of that. Especially female leadership, so I’m looking forward to march when this movie comes out. What’s it like having them (the stars) all in the same room? 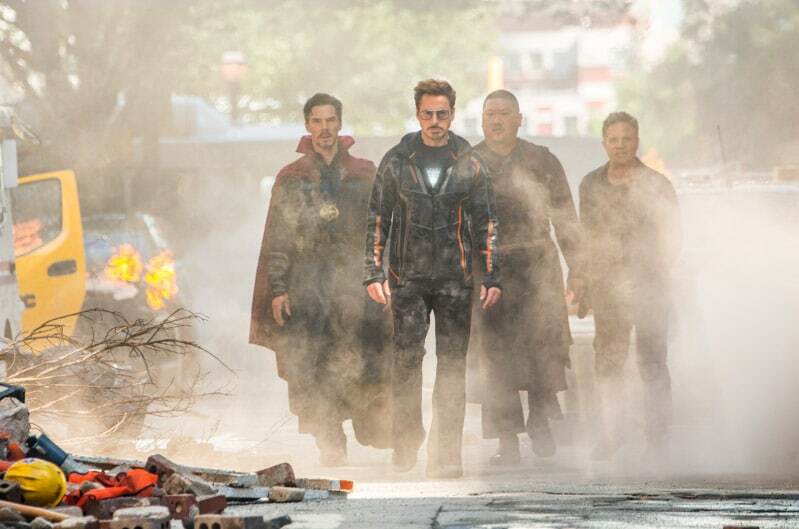 I think the first time when I saw them all in their costumes, walking together the first time, seeing the different characters from the different franchises come together, it’s pretty incredible just to see them. Thor and Peter Quill in one shot just talking to each other. I can’t believe that this is finally happening. The star power, when they’re all coming together, and they’re all in one scene – I think the crew just goes silent, this is happening. We’re actually making this. It’s pretty powerful. What was the most satisfying Character pairing for you? I think it was really Tony and Strange because I like those two personalities. I wanted to see ego vs ego and where that was going to go. There was a lot of uncertainty and brainstorming. These two guys that we call goatee vs goatee. We really wanted those characters to come together and be on screen. How did you get into film and were you always into Marvel? There wasn’t really one moment per se, but I knew I wanted to get into the film industry since I was little. Growing up, being in the culture, it was very different because my parents never understood what that meant. ‘You want to be in the film industry? You’re female.’ Which they understood as a very male dominated industry, and ‘you’re a woman of color,’ so what does that mean? It really was just pushing through all that and going you know, I want to do what I’m passionate about, and I’m gonna do my best. I’m gonna work hard. I’m gonna surround myself with positive people. Between us, I actually didn’t grow up reading the comics as some of my colleagues did. Probably shouldn’t say that, but I remember when I walked into Marvel, there were about 20 people working there. Now we’ve grown to hundreds, but I remember the first time my boss brought me in to watch Ironman, and I absolutely fell in love with the movie. I fell in love with the character, and I just knew – this is the company I want to be in business with. This is the type of movie I want to work on. And so from then on, I grew to love it. I actually didn’t grow up in that world. Incredible right? I literally could’ve sat there and picked Trinh’s brain for hours and hours. I mean I’m kind of Marvel obsessed so even just imagining the idea of the crew sitting in a room with post-it notes (or whatever they use for boarding things out) with everyone’s name on it to try and decide who dies, who is dusted, and who survives. Seriously amazing. As I mentioned before, these are just some of my favorite highlights from our time with Trinh! For the full interview, check out this post from my friend Vanessa or this one from Sarah. 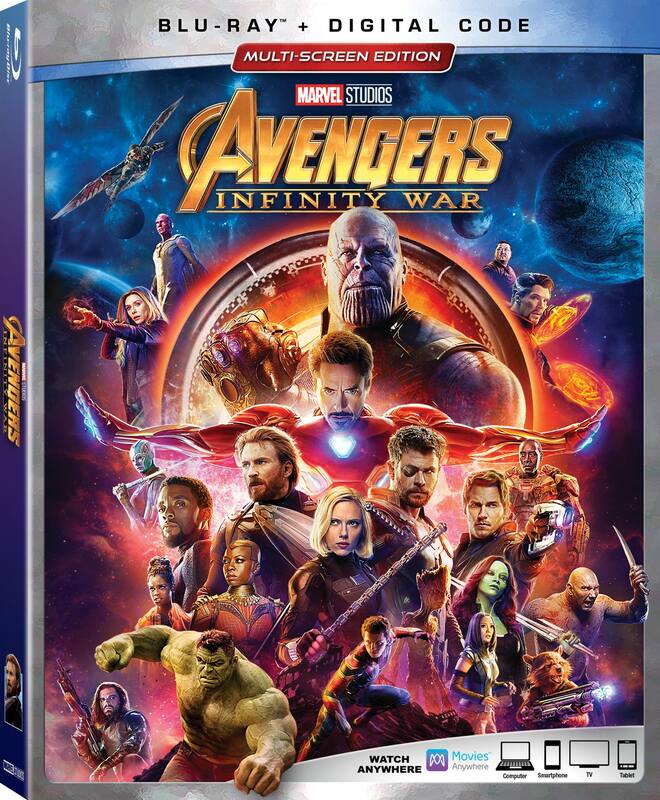 Avengers: Infinity War is out on digital right now and will be out on Blu-Ray and DVD next Tuesday, August 14th! There are three main types of Madame Tussauds Hollywood tickets you can buy depending on when you’re going and what you want to do! Whatever ticket you choose, buying online ahead of time can save you money. And that’s just smart. 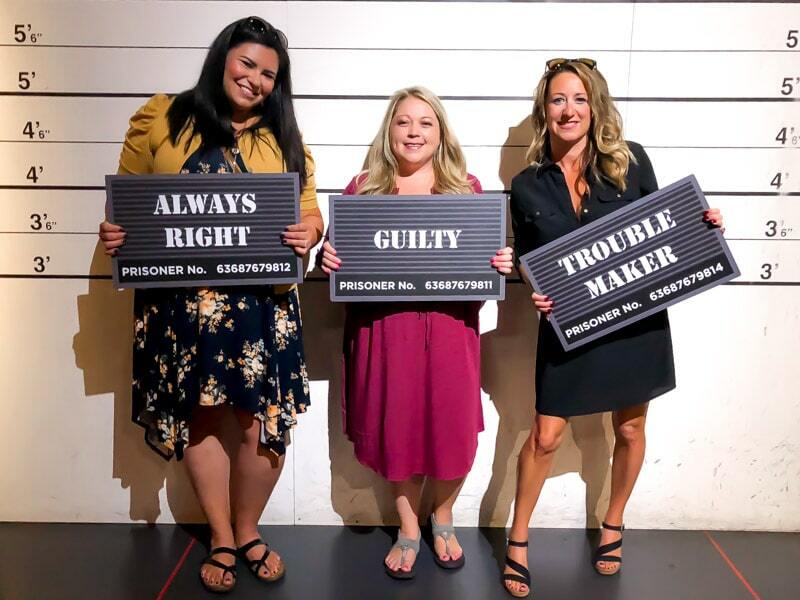 Looking for other ticket options such as group packages, combo tickets, and more – check out the Madame Tussauds Hollywood tickets page. Madame Tussauds Hollywood Hours change depending on the day and the season. We actually went in before it opened to the public for our interview and walkthrough, which was amazing, but obviously not possible for most people. So check out this schedule for times they’re open and plan accordingly! We had the chance to walk through the entire museum, quickly, but still walk through it all. There are so many different celebrities and figures! And the most amazing thing is how realistic they are. There were a couple of times that I saw a wax figure out of the corner of my eye and totally thought it was real. Some of the figures or displays are interactive where you can get dressed up to take pictures and some of them are just wax figures waiting for you to take a selfie with them! Jump right in and have some fun, just beware the lighting isn’t the best. But it may be the closest you ever get to Chris Hemsworth, Justin Timberlake, and Brad Pitt. Crossing my fingers for you that it’s not, but most likely. Oh and make sure to bring some buddies along to take photos of you and with you. You’ll love looking through all the fun later! On the ground floor, there’s a place where you can, for an added fee, actually have your own hand turned into wax. 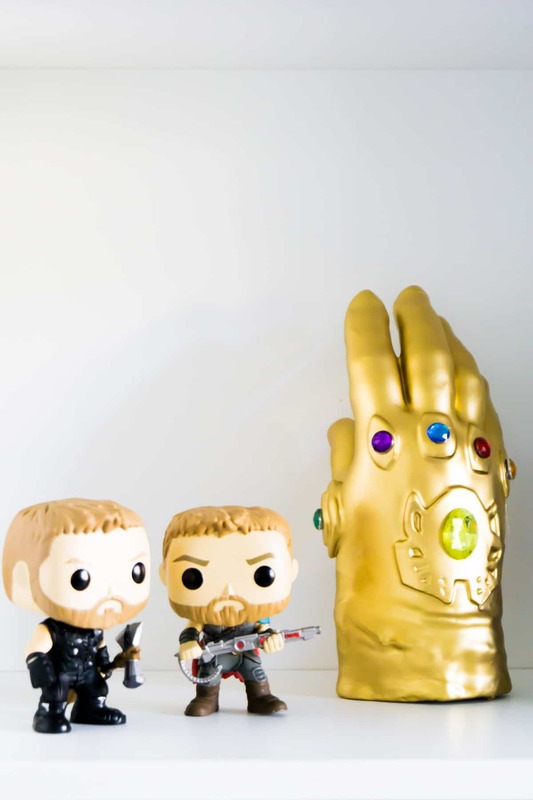 They offer a variety of different options including an Infinity Gauntlet package where you dip your hand and they’ll do the rest while you explore the museum! I really wanted to do my left hand but my wedding ring doesn’t come off and would pop the wax, so I ended up with a still really cool but not quite realistically looking right handed infinity gauntlet. The wax hand process is pretty simple, but let me warn you – it’s not for the faint of heart. Kidding. But seriously, you dip your hand in ice water for 30 seconds and by the time 30 seconds is up, if you’re anything like me, you’ll be in pain. After you numb your hand in the ice water, you dip in wax. Then repeat two or three times until you get your shape all done. Then they take it off and finish putting it together for you! It’s pretty amazing actually. The synopsis for this one is actually pretty short – ten years of MCU films leads to this one – the deadliest showdown ever. The Avengers and their superhero allies must be willing to sacrifice it all to defeat the powerful Thanos before he destroys the universe. It stars everyone, seriously pretty much everyone who has ever been in an MCU movie. That’s the short version anyway. Here’s the longer, more official version! You can read my full Avengers: Infinity War review here! 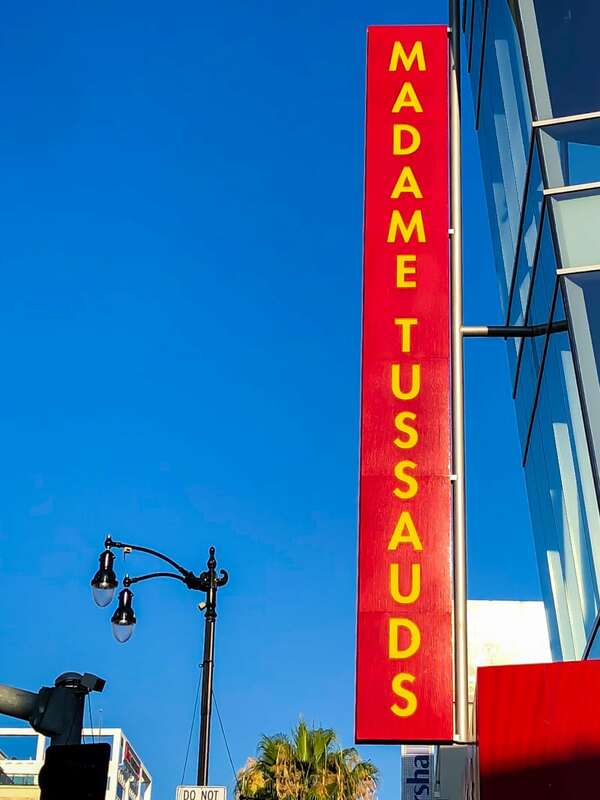 Don’t forget to pin these tips for visiting Madame Tussauds Hollywood later!